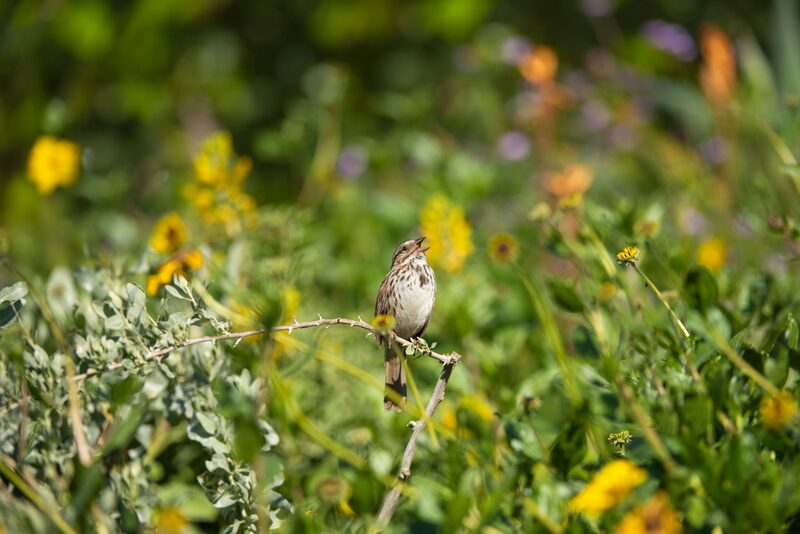 The bird that brings in our New Year with melody is the Song Sparrow. Males can be heard belting out their song everywhere now as they stake-out territory and court females. These birds are early breeders; mated pairs will have nests with eggs before the end of January.